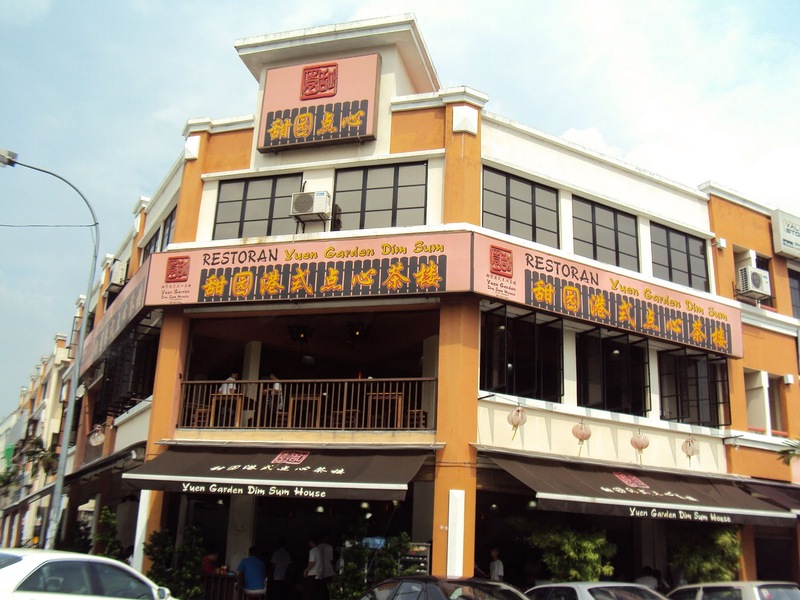 Yuen Garden dim sum at Bandar Puchong Jaya is one of our favourite dim sum shops as it offer delicious dim sum at very reasonable price. 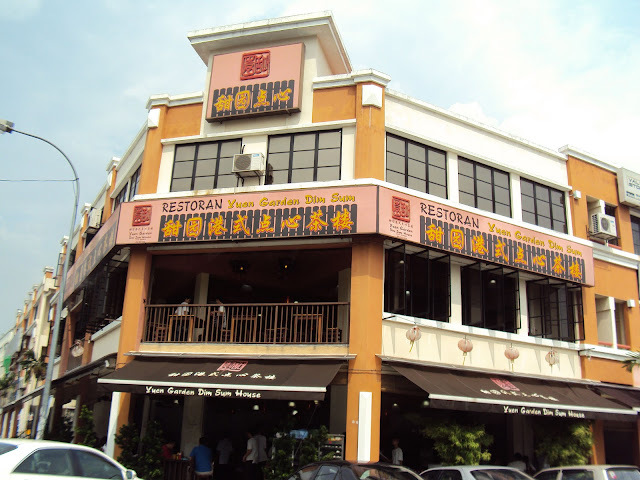 This place is always pack with customers especially during weekend and one of the good thing is they offer dim sum from morning till night. 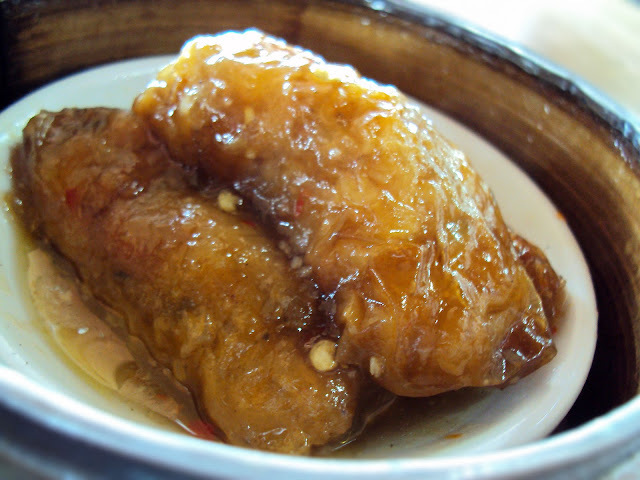 If you crave for dim sum during dinner time, you can always visit Yuen Garden. 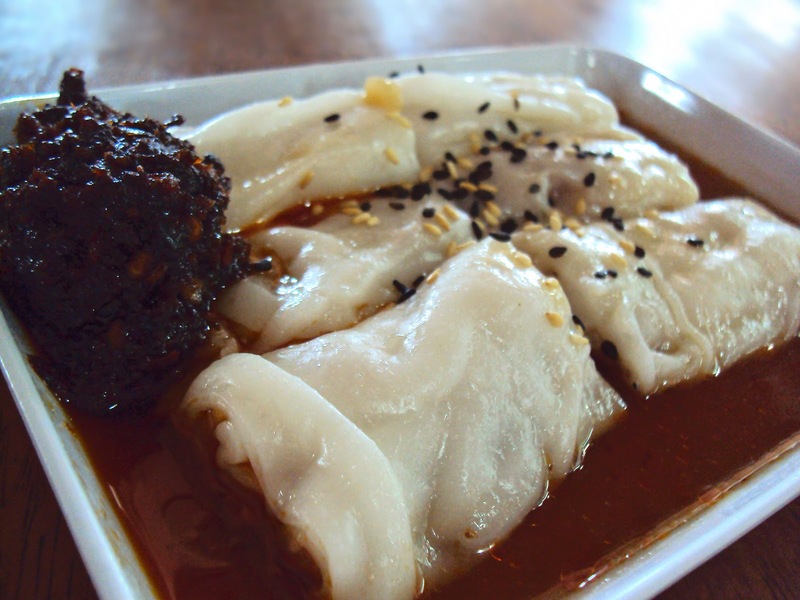 Silky smooth chee cheong fan with fiery chilli sambal. 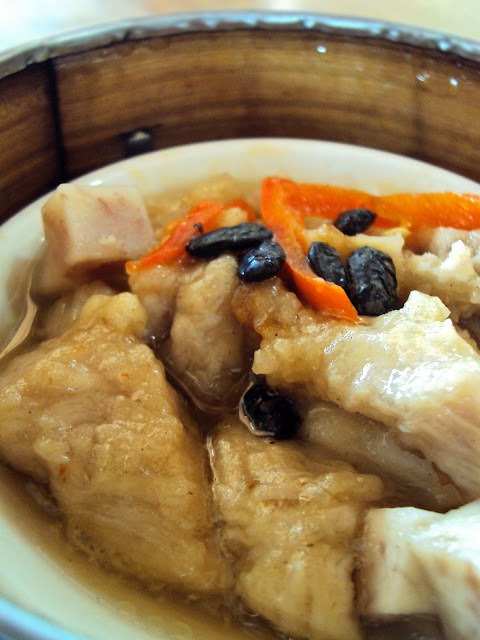 We ordered two portion as it is so delicious. Generous meat filling wrapped in bean curd, steamed, and drizzle with sweet and spicy sauce. Normal but appetizing. 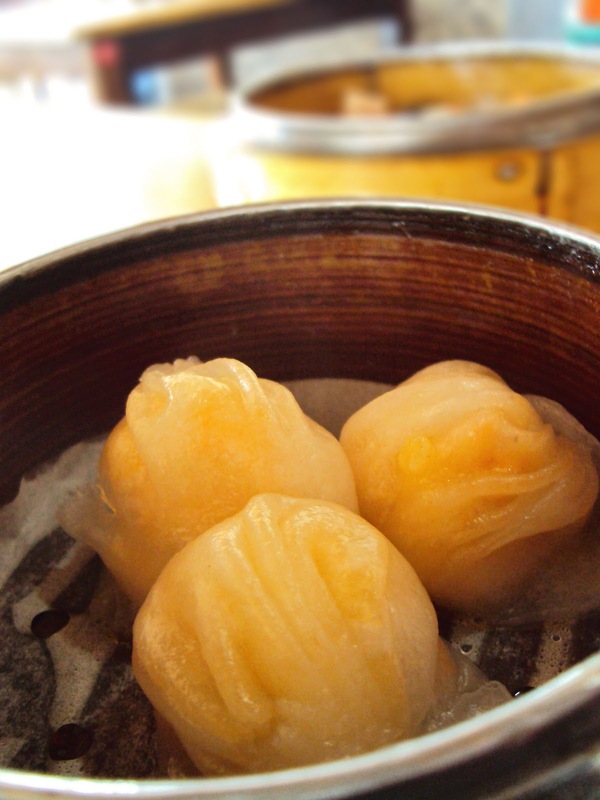 Yuen Garden use fresh and sizeable prawns in preparing this dim sum. 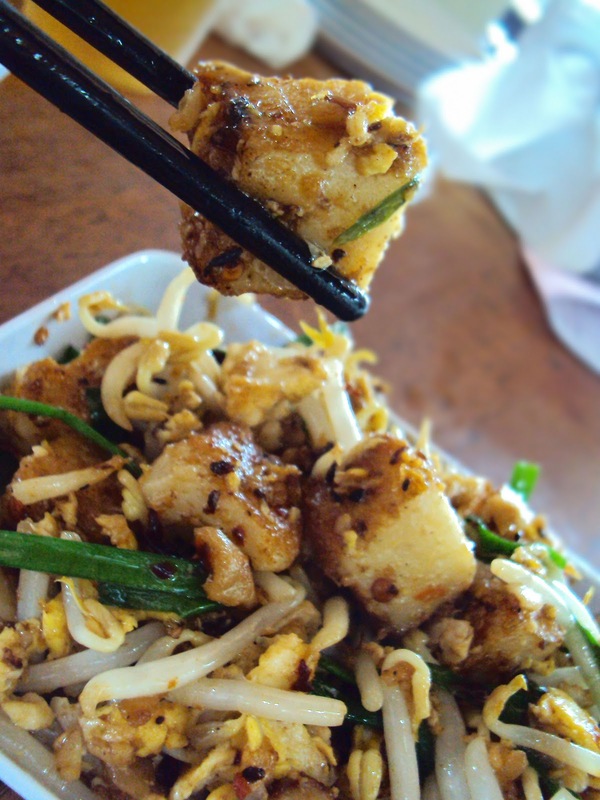 Bouncy and succulent prawns pair well with the outer skin. The pai guat tasted weird to my girl but I like it. It had a hint of herbal taste and the yam has infused with the meat stock, making it soft and flavorful. 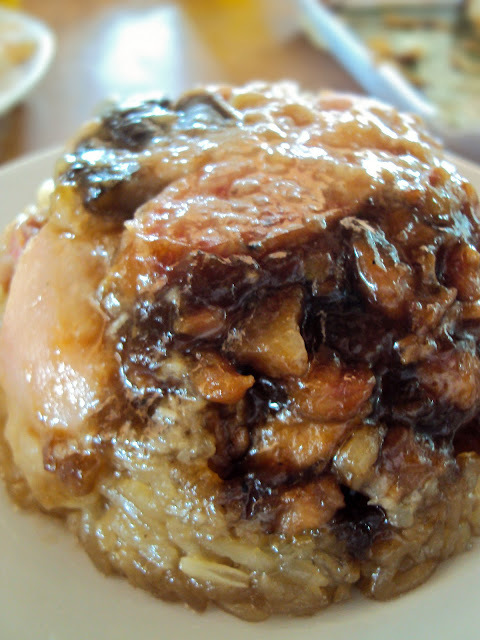 Sinful glutinous rice with lap cheong, chicken, seasoned minced meat and mushroom, one of the must order in Yuen Garden. We like the lo bak gou in Yuen as it is full with wok hei. 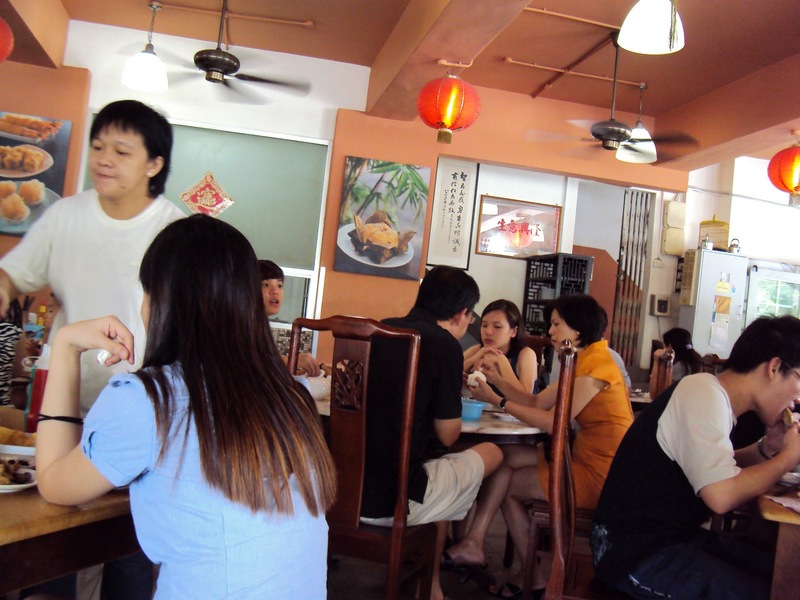 Overall, ot a bad place for dim sum but you need to bear with the crowd and the heat especially during lunch time.